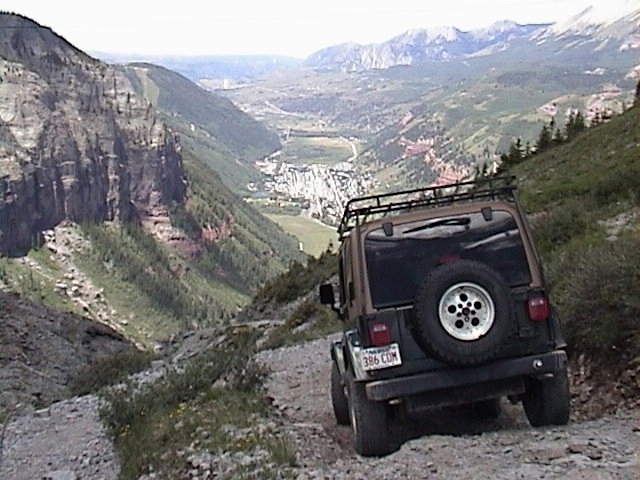 Jeep tours are similar to Jeep rentals, but they’re different in that tours are usually highly organized and structured. There is usually just enough flexibility built in to a Jeep tour that enables you to enjoy some offroading while you’re seeing the sights. Depending on the Jeep tour, sometimes a professional tour guide is at the wheel of the Jeep, and you are merely a passenger. Other times, you have the option of driving the Jeep yourself. What Is A Jeep Tour Like? For the most part, Jeep tours consist of small caravans of Jeep Wranglers — where there is at least professional tour guide in the group. That tour guide points you in the right direction to take in the sites while enjoying some offroading at the same time. Depending on the tour, the type of offroading you get on a Jeep tour can range from “mild” to “wild”. Jeep tours are a great way to enjoy the outdoors while taking in the sights and having all of the “minor details'” taken care of for you — such as when and where you’ll eat & take bathroom breaks, and which routes & directions you’ll follow (always pre-planned in advance). Plus, you don’t have to worry about finding your own way back, and you’re guaranteed to return before dark …without getting lost! 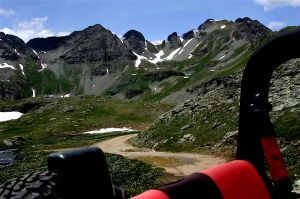 A Jeep tour is probably the safest, most conservative way to see and explore all that the area has to offer. And, some Jeep tours provide everything but the Jeep — allowing you to bring your own offroad vehicle to the party! If you’re interested in this option, just ask.